Women's Jackets & Vests On Sale - Buy 1 Get 1 Free for New Members! 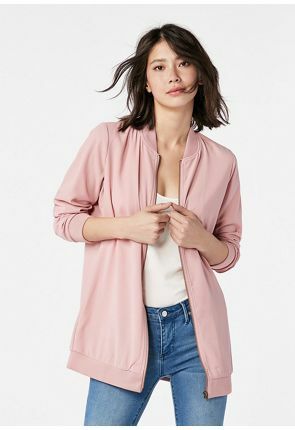 Women's jackets and vests are everywhere this season, whether they're denim, faux leather, knit or quilted, and JustFab has all the essential styles for you to choose from. 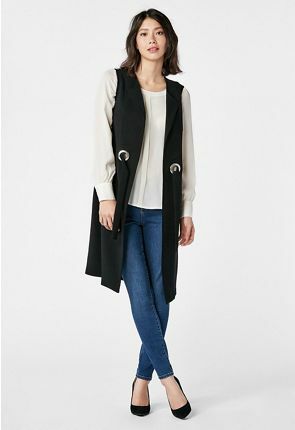 Our women's vests and casual jackets are as versatile as your look, whether you pair them with a t shirt and jeans or a flirty, holiday skirt. Choose from high-quality denim vests for a tomboy's flair, or pull on one of our sweater vests for a look that is more traditionally feminine. 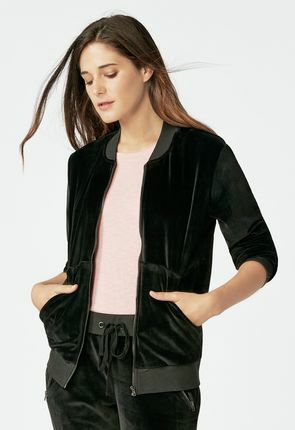 Our outerwear is always on trend, with new styles being added every month. 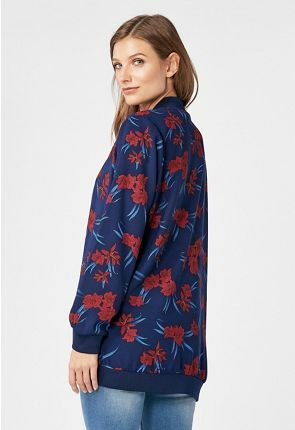 Because we make our women's jackets and all our clothing, we can afford to keep our costs low, which means you pay prices that are much lower than the department stores. 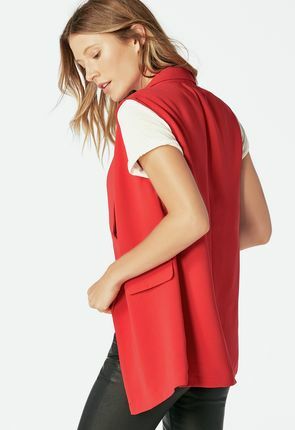 Our vests and other outerwear still reflect the best in today's styles, too, regardless of whether you take your cues from the red carpet or the runway. 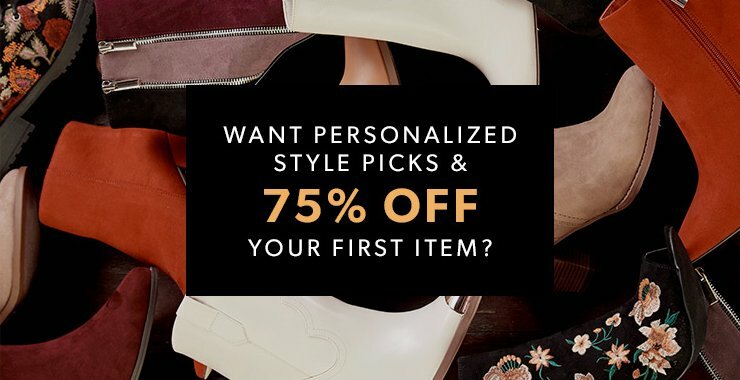 Whether you love denim or sweater vests, you never have to pay designer prices at JustFab even though the styling and quality you're getting are top-notch. 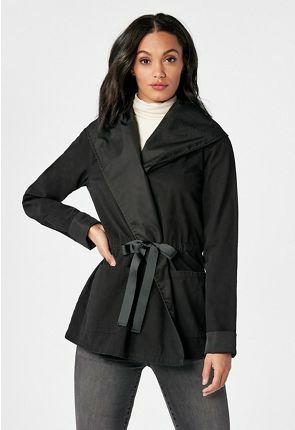 We'll keep you in women's outerwear that is affordable and fashion-forward in every season. 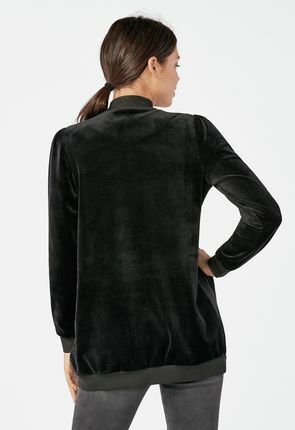 Find chic jackets for women that dress up and dress down, depending on your look and your mood. 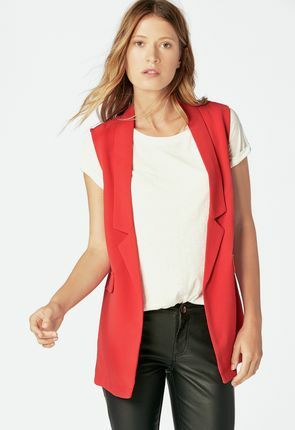 Our vests and other women's clothing are all designed in LA for styles that are ahead of the curve. 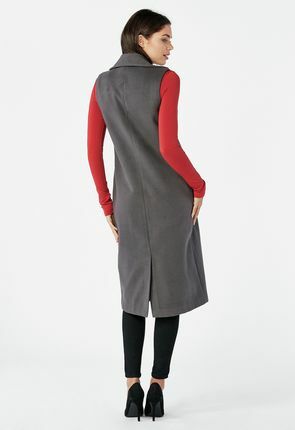 All our women's jackets and vests combine the latest trends with budget-friendly prices. 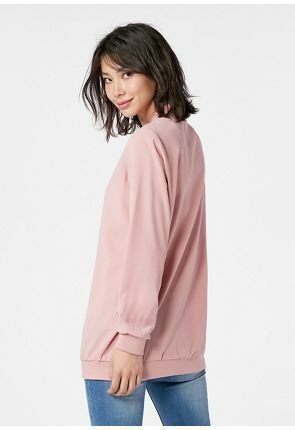 Finding women's jackets that let you look your best can be a bit of a challenge depending on your budget and the season, especially if you have designer taste. 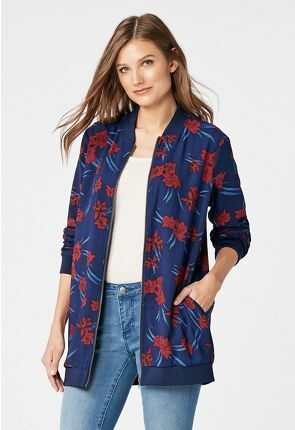 However, the vests and casual jackets for women available at JustFab answer all those concerns and more with styles, fabrics and colors that reflect the season's hottest trends at prices you can readily afford. Pull on cheap denim vests or sweater vests made from high-quality materials, and revel in the looks you can create for a mere fraction of what you'd pay at a boutique. All our outerwear is available through our personalized, no-obligation membership, designed to cater to the fashion-conscious woman's elite taste. 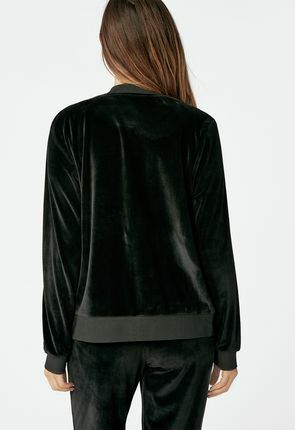 When it comes to jackets for women, price can be a major roadblock when you have expensive taste. 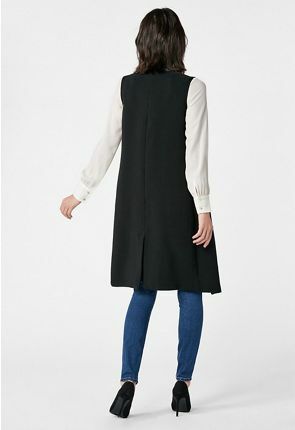 We make affordable vests and casual jackets that are in line with all the dictates of today's current fashion demands, and we do so in a way that keeps your costs low. All our denim vests, sweater vests and other clothing is designed, made and sold by us, so we never have to factor in the additional costs of middlemen and stores. 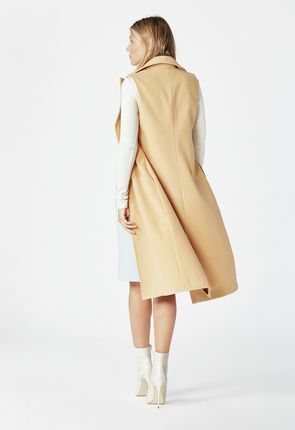 The result is outerwear for women that's current, fresh and on trend, at prices you can afford. 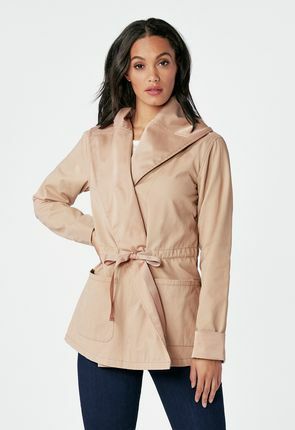 Women's jackets come in a wide variety of styles at JustFab, and more designs are added each and every month. 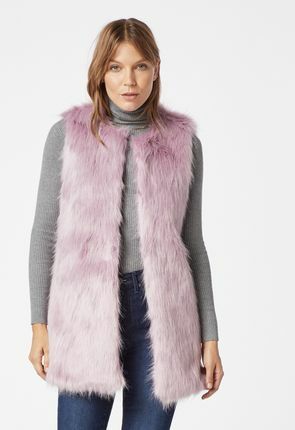 Choose from vests in faux leather, deluxe faux fur, knit fabrics and more. Pull one of our denim vests over your favorite t shirt anytime you want to channel your inner tough girl. Because our outerwear is designed to keep style and practicality in balance, you can stay warm and cozy in our casual jackets and sweater vests without compromising your impeccable sense of style. 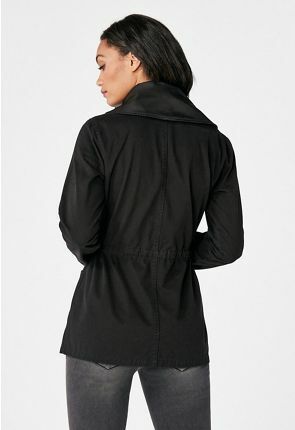 With our affordable jackets, you'll never have to choose between function and fashion again. From women's vests to casual jackets, a membership with us will help ensure your finger is always on the pulse of what the biggest celebrities and stars are wearing. Whether you prefer denim or sweater vests, our team of stylists will help guide you each and every month toward those items that truly reflect the way you want to look and feel. For outerwear and other women's clothing that is up-to-the-minute and handpicked just for you, join our family where you're never obligated to buy.